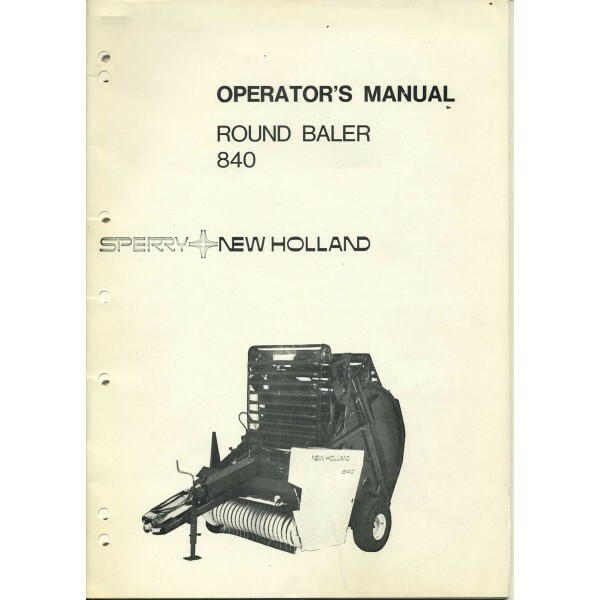 Operator's manual for the Sperry New Holland round baler model 840. In like new condition. 32 pages.